The TC-36-25-RS232-UL has the same features as the TC-36-25 RS232, including bi-polar (heat and cool) proportional-integral-derivative control that can modulate input voltages of up to 36 V at currents of up to 25 A. This version is CE marked and is MET-Labs listed, conforming to UL 60730-1. 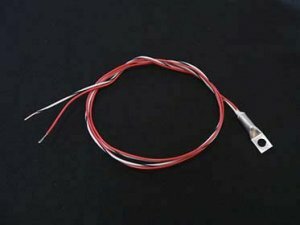 Due to listing requirements the controller does not come with a temperature sensor (thermistor) or RS232 cable, but these can be ordered separately. Windows-compatible, LabVIEW-based GUI software is available as a download, the LabVIEW source code is available free of charge upon request, and a sample read and write command programmed in Python is also available for download. The Model TC-36-25-RS232-UL is a bi-polar (heat and cool) proportional-integral-derivative temperature controller that can modulate power input from 12 V up to 36 V, or from 0 V to 36 V with a second power supply, at currents of up to 25 A. It is essentially the same as the TC-36-25 RS232 but it has modifications that allow it be CE marked as well as MET-Labs listed, conforming to UL 60730-1. In addition, Windows-compatible software is provided for direct communication via the serial communication port. 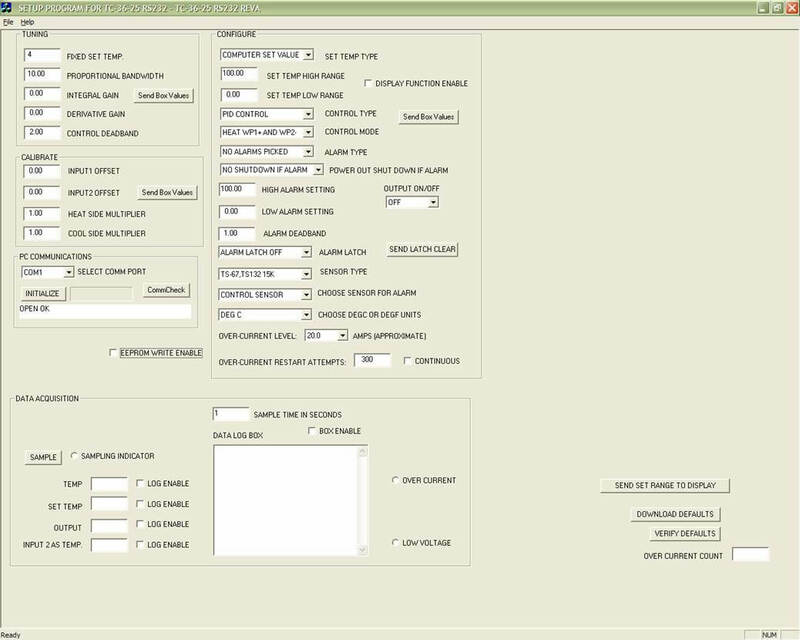 LabVIEW-based GUI available is also available as a download, the LabVIEW source code is available free of charge upon request, and a sample read and write command programmed in Python (2.7) is also available for download from the SOFTWARE tab on this web page. NOTE: Temperature sensors (thermistors) are not included with the controller due to UL 60730-1 requirements and must be ordered separately. 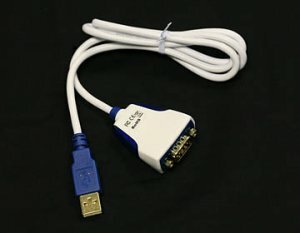 The RS-232 cable (MP-3023) is also not included and must be ordered separately. The TC-36-25-RS232-UL does not come with a thermistor or RS-232 cable; they must be ordered separately. The TC-36-25-RS232-UL provides bi-directional temperature control for thermoelectric devices, either independently or with supplemental resistive heaters for both cooling and heating applications. The controller uses solid-state MOSFET devices in an electrical “H” bridge configuration to automatically control the direction of current simply based on the temperature set point. compatible with Windows 10, 8, 7, provides a graphical user interface; no prior programming experience is required to use it. However, the command set is provided so that qualified personnel can use it is as an embedded control or can create a custom program interface using LabVIEW, for example. Once the desired controller parameters are established, the settings can be saved to non-volatile memory. The TC-36-25-RS232-UL can then be disconnected from the computer and operated as a unique, stand alone controller. The controller can also be configured to use a variety of analog inputs to adjust the set point. 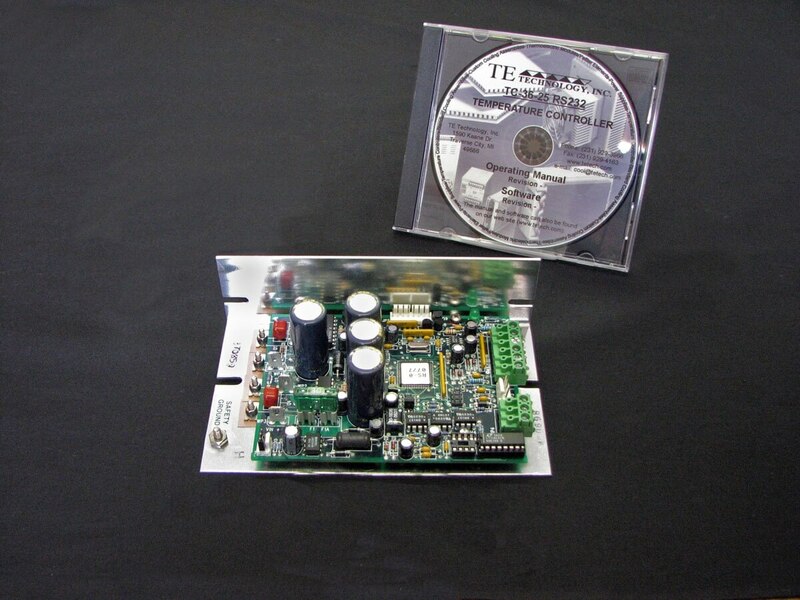 Low voltage TE device control capability. The TC-36-25-RS232-UL requires an input voltage anywhere from 12 V up to 36 V. That voltage powers the microprocessor and can also be modulated and sent to the thermoelectric device. 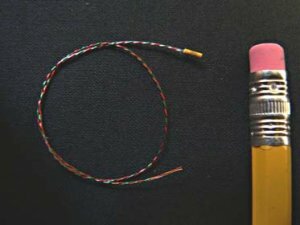 However, if the thermoelectric cooler or Peltier device operates on a voltage lower than 12 V, a second low-voltage power supply can be connected. The controller will then switch this voltage on and off to the TE device. The second input voltage can range anywhere from 0 V to 36 V.
High resolution and Stability. The output signal to the thermoelectric cooler is pulse-width modulated (PWM) at 2700 Hz. The PWM control scheme affords temperature resolution of 0.01 C or 0.01 F and best-case controller stability within 0.01 °C or 0.02 °F. The controller tuning structure allows designation of a variety of control features: manual, proportional, proportional-integral, proportional-derivative, or proportional-integral-derivative control. Differential temperature control is also available when two input sensing thermistors are used. 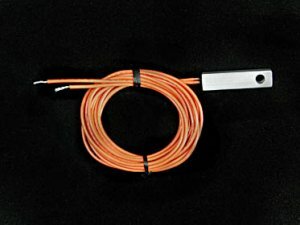 Accepts a wide variety of thermistors. 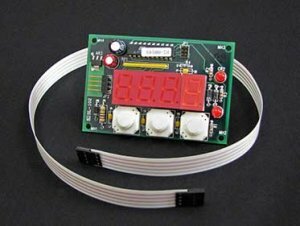 The controller comes with a standard 15k ohm thermistor which provides a control temperature range of -20 C to 100 °C. However, the controller can be used with a wide variety of other NTC type thermistors which are pre-programmed and selected via a menu in the software. 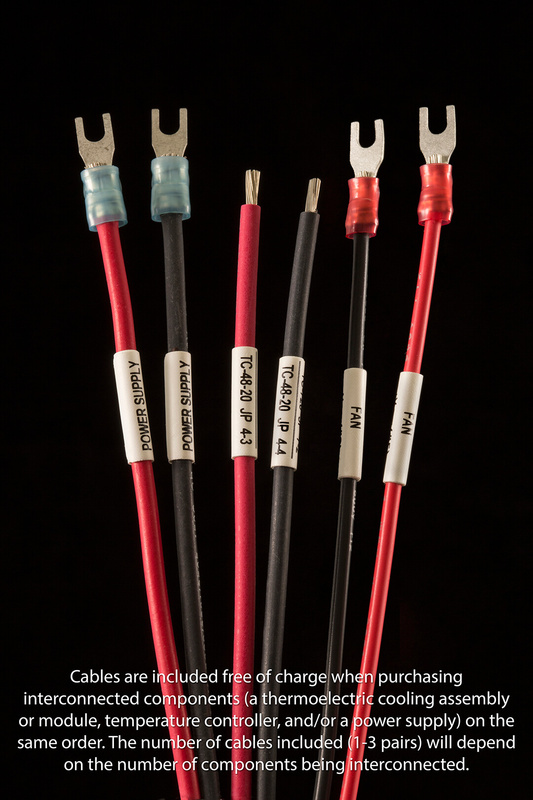 For example, a 5k ohm thermistor can also be used to extend the control temperature down to -40 °C. 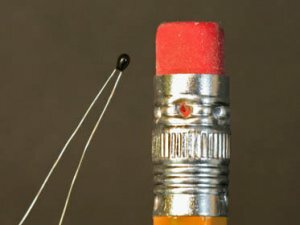 Also, since many laser diode packages come standard with a 10k thermistor, there are two different 10k thermistor settings available. CE marked, including RoHS Compliace, MET-Labs listed. MET Labs is a Nationally Recognized Test Lab approval similar to a UL listing. A sample read and write command programmed in Python (2.7) is also available for download from the SOFTWARE tab on this web page.